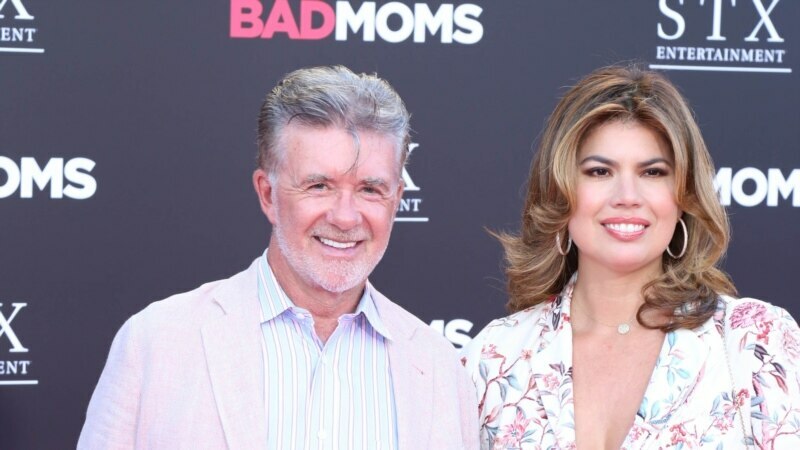 Alan Thicke, a versatile performer who gained his greatest renown as the beloved dad on a long-running sitcom, has died at age 69. Carleen Donovan, who is a publicist for Thicke’s son, singer Robin Thicke, said the actor died from a heart attack Tuesday in Los Angeles. She had no further details. Thicke was a Canadian-born TV host, writer, composer and actor well known in his homeland before making his named in the United States, most notably with the ABC series Growing Pains.